Recently an old friend called me at home. He was nervous because his mother was getting calls from a State Farm lawyer who was defending her in a car accident lawsuit. She had rear-ended another car a few years ago, had been sued by the person she injured and the case was going to trial in Chester County, Pennsylvania. My friend’s question: Does my mom have anything to worry about? 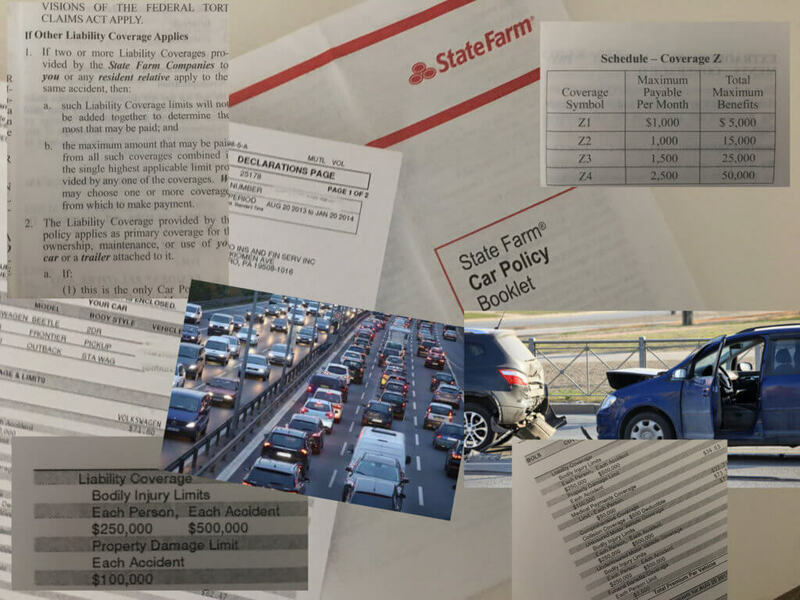 Whether my friend’s mother should have been worried or not depended on the injuries caused by the car accident and the amount of Liability Coverage she had purchased in her State Farm Car Insurance Policy. My friend told me that State Farm’s lawyer had informed them that the injuries were relatively minor whiplash neck and back injuries and that his mother’s Liability Coverage on her Car Insurance was fairly high $250,000. Given those facts, I told my friend that it sounded like his mother had nothing to worry about. How Can I Protect Myself From a Pennsylvania Car Accident Lawsuit? We all make mistakes. Car accidents happen. That’s the reason why it’s mandatory in Pennsylvania to carry Car Insurance Liability Coverage which protects your assets if you make a mistake and cause a car accident that injures someone. Liability Coverage protects you by requiring your insurance company to hire a lawyer to defend you and to pay fair compensation to the injured car accident victim. However, the obligation to pay fair compensation ends at the limit of your Liability Coverage and, beyond that limit, your personal assets are at risk. For example, if you paid for minimum Pennsylvania Car Insurance Liability Coverage which is $15,000 per person injured and $30,000 total per accident, and you caused serious injuries in a car crash, then your Liability Coverage would be insufficient to protect you. 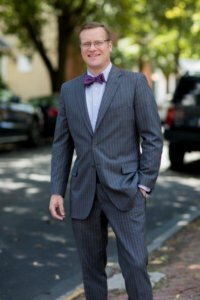 Instead, the injured victim could make a claim against your $15,000 of coverage and then pursue additional recovery from your personal assets. So, when choosing the amount of Liability Coverage to buy on your Pennsylvania Car Insurance it’s important to think about the fact that you could accidentally cause serious injuries that could jeopardize your personal assets. I recommend that everyone purchase at least $100,000 per person/$300,000 per accident of Liability Coverage and even more if you can afford it and have substantial assets to protect. You should also consider buying an Umbrella Liability Policy that can provide additional coverage above your car insurance coverage. Umbrella Policies can also protect you from liability for accidents other than car accidents and are usually very affordable, $1 million of extra coverage for well under $500 per year. Talk to your financial advisor and insurance agent to decide what coverage is right for you given your risks and assets.